For the freshest fine dining experience around, reserve your place at one of our renowned farm to table dinners. Our one-of-a-kind dinners utilize the freshest ingredients available, with no additives or preservatives in sight. As a farm to table dinner guest, you will be treated to a night of culinary excellence from our team of Chefs led by Chef Jen Muldoon as they serve you locally sourced salads, entrees, and desserts. Apples are the prime focus of everything we do here at Hill Creek Farms, so expect to see creative and flavorful dishes straight from our very own apple harvest, alongside elegant pairings of local meats and cheeses. We’ve maintained close relationships with local growers to ensure the finest quality of flavor in all her ingredients. For our chefs cooking with only the most flavorful ingredients while they are at peak freshness is what makes her farm-to-table dinners so distinct. 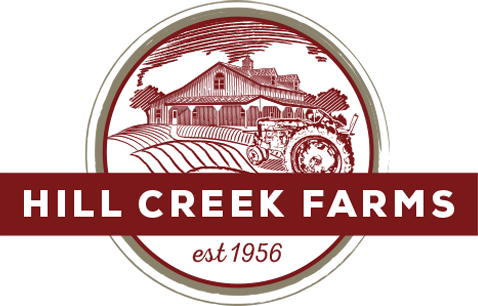 Enjoy the finest dining available in South Jersey, and book your farm to table dinner at Hill Creek Farms in Mullica Hill, NJ today. You will fall in love with the atmosphere, the music, and of course, delectable food. Dates for our upcoming farm to table events will announced soon so check back! Stay tuned for future Farm to Table Dinners!